Learn how to Make Comics using bright and colorful pens from Pentel. All you need is some high quality paper, pens and an imagination. When I was a kid I loved to draw. My favorite thing to do was to take the Sunday paper comic strips and draw my favorite cartoon characters. I loved to draw Garfield and Snoopy and I would create my own comic strips in my notebooks. I spent hours perfecting my drawings. Fast forward 25 years later and now my son loves to doodle like I did! My son is a lot like me. We both love to read and love to draw. The other day he asked if he could create his own comics so of course I got pretty excited. 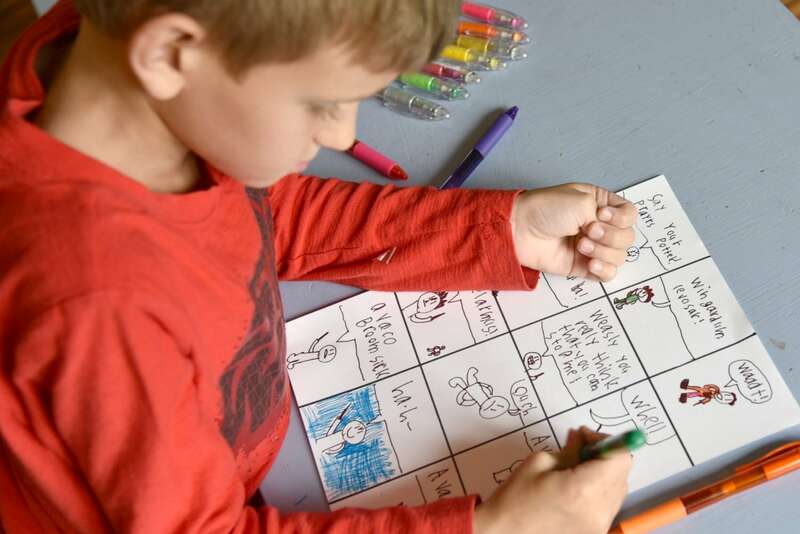 We got to work creating a printable comic strip template and then he started creating some comic stories about heroes he created, Captain Ketchup and Mr. Mustard. I love how creative kids can be when they start using their imaginations. Making your own comics is pretty simple. You just need some high quality paper, a comic strip template, and some pens. 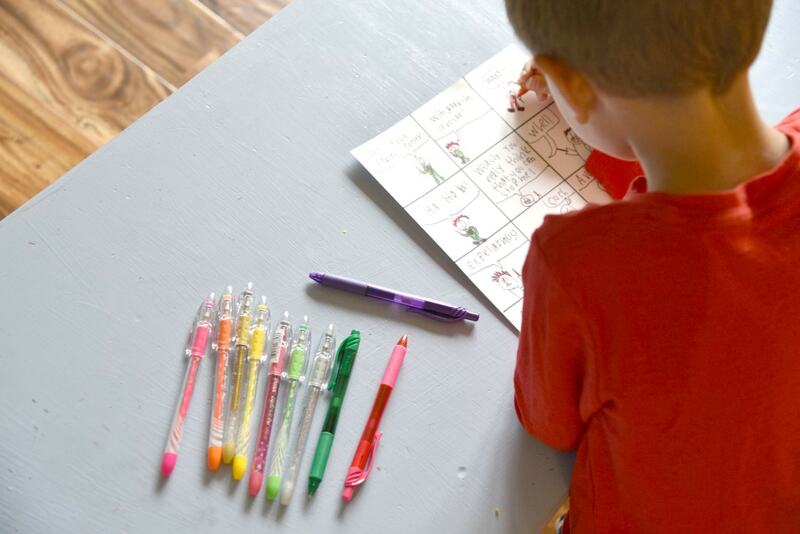 When we create our comics we love using bright and colorful pens. 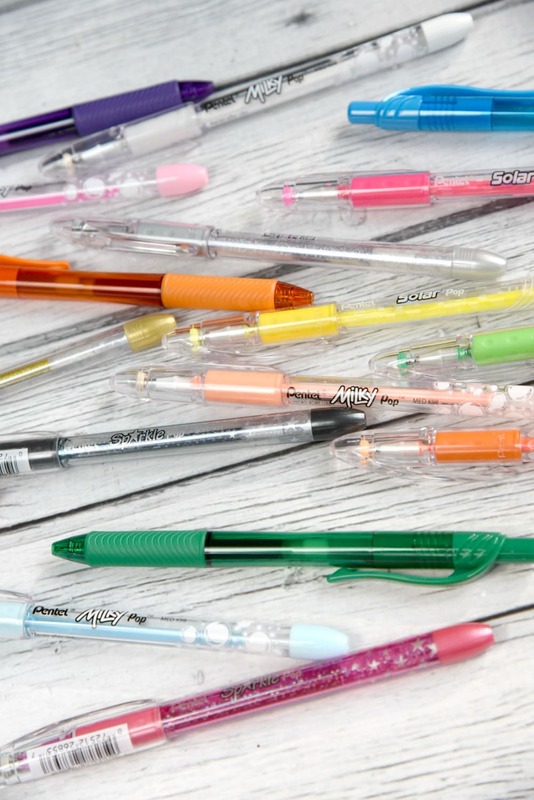 The best selection and quality of colorful pens come from Pentel’s Pop Line. 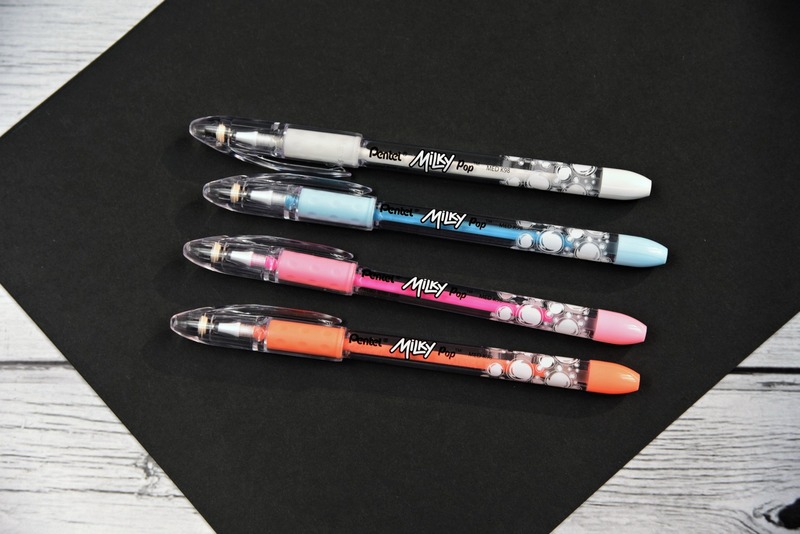 With pastel, sparkle, and neon ink, there’s a new Pentel Pop pens for every project. There isn’t anything they can’t do. I love Pentel pens, their new selection reminds me of the pens I used for my art back in the 90’s, only better! 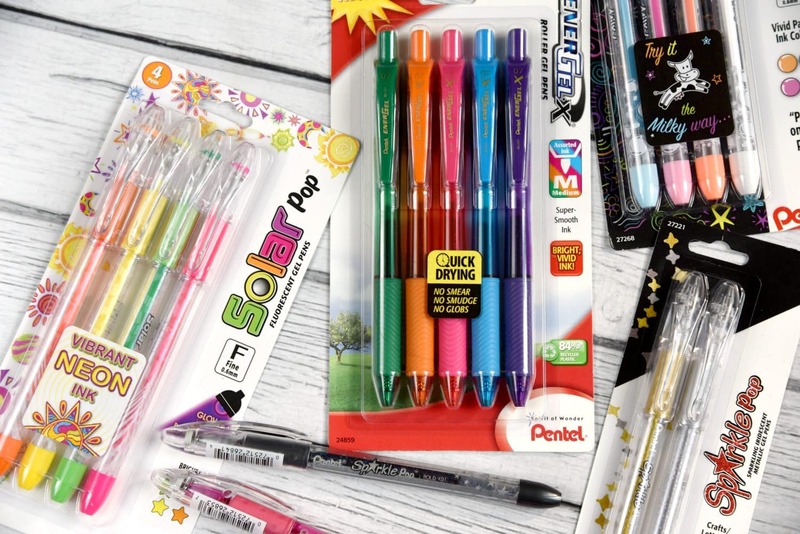 If you remember those bright neon pens, Pentel has brought them back with their Solar line of pens. These vibrant neon colors fits any sized hand with their extra-long barrels. I have been using them for my adult coloring books and Jonah loves them to add bright colors to his comics. The gel ink goes on smooth and the 0.6mm metal tip is perfect for writing medium type lines. Jonah also loves using Pentel EnerGel pens for his comics. The fast drying ink helps with smears, smudges, and globs that are sometimes an issue when he creates his drawings. I love that they are all refillable with ANY EnerGel Refill, so they last for years! Another line of Pentel pens that I love are the original Milky pens. These are the fun smooth gel ink pens that write on light or dark colored paper and can even write on photo paper. These are fun to use with black construction paper for a different looking project that the kids would love. My daughter has been stealing all the Pentel Sparkle pens to write notes to her friends at school. She loves the sparkling iridescent ink that seems to be magical because it looks different when you use it to write on black vs white paper. These pens also write on photo paper making for some fun creative projects. While they aren’t as colorful, I love Pentel‘s #1 selling mechanical pencils! 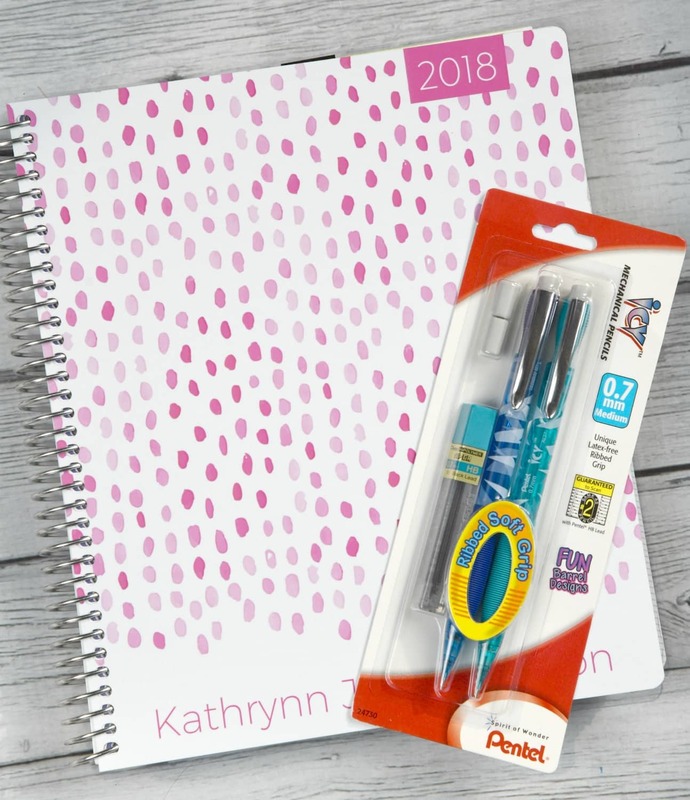 I use them for writing in my planner and scheduling all my work projects. Pentel uses Super Hi-Polymer HB lead that is equivalent to a #2 pencil, guaranteed to scan on tests, resists breaking and never needs sharpening so they are perfect for high school and college students. Whatever your project is, there is a Pentel Pop pen for your needs. I like to keep a few in my bag at all times for whenever we have a little downtime and the kids get a little antsy, think soccer games, waiting for an appointment, or when we are at a restaurant waiting for our food. 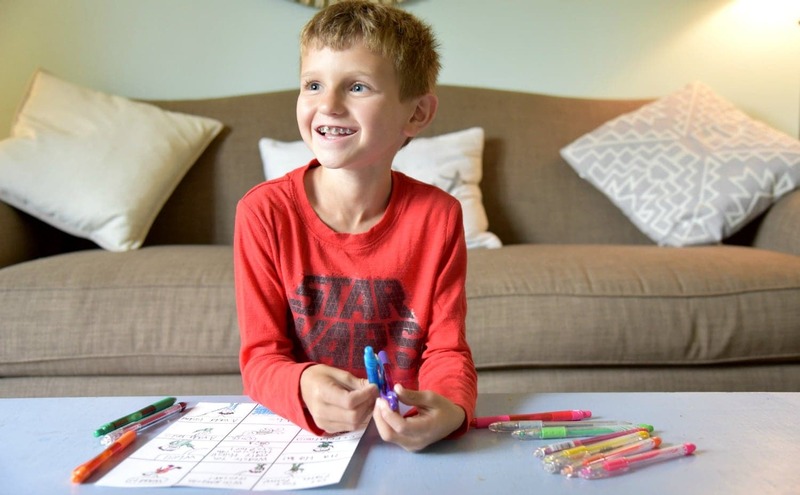 Jonah is always in the mood to create a fun comic about his heroes Captain Ketchup and Mr. Mustard! You can find Pentel Pop pens and Pentel mechanical pencils at retailers nationwide. Be sure to Visit Pentel’s website for more fun projects inspired by Pentel Pop pens!